In 2008, Georgia Trend magazine honored Jefferson as one of the state’s top “40 Under 40” business leaders. She has also been featured in Southern Living for her ongoing dedication to the arts in Savannah. Originally from Houston, Jefferson earned a B.B.A. in Finance and a B.A. in Plan II Honors Liberal Arts from The University of Texas at Austin, where she graduated Phi Beta Kappa. She also has a J.D. from Georgia State University College of Law. She is a member of the State Bar of Georgia, the Savannah Bar Association and the American Bar Association. Jefferson is an active community volunteer, serving as a board member for the Memorial Health University Medical Center Foundation, Savannah Community Foundation and Savannah Technical College Foundation’s Community Council. 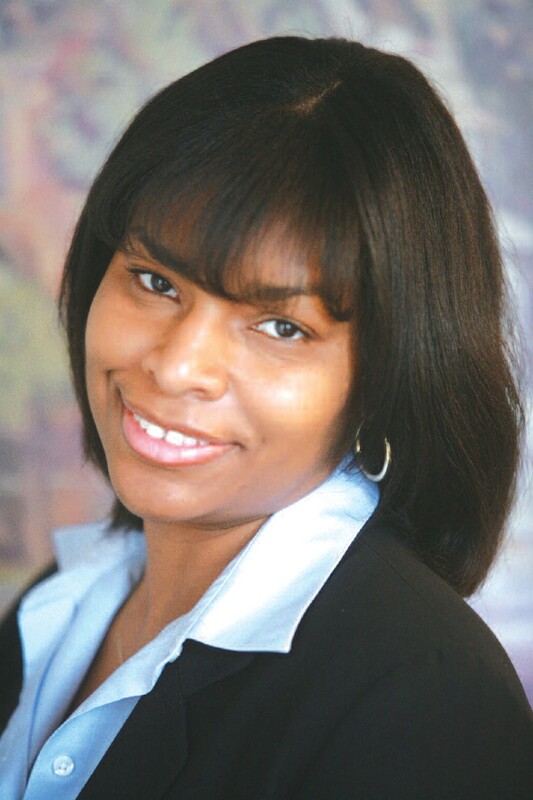 She served as the president of the Savannah Community Foundation’s Emerging Leaders Committee from 2009 to 2010. Jefferson also helped launch the Telfair Museums’ Friends of African American Arts organization and has served as a longtime Telfair docent.